The one ingredient that I couldn't live without would arguably be lemons! They seriously do a little bit of everything ... from home, to garden, to body (both inside and out!). Nothing can substitute the wonders that a lemon can hold. Those cute little plastic lemons do contain lemon juice, but it's sure doesn't taste like a lemon! The juice is mixed with preservatives which makes it have a very harsh off flavor. Nothing like the amazing fresh lemon scent! Those little preservatives are called sulfer dioxide. Why should we care? Sulfer dioxide is a chemical used as a bleaching agent to treat chlorinated waste water. When exposed to sulfates, it is hard to take full, deep breaths because it inhibits your lungs from over-inflating. This can also cause asthma-like symptoms. Sulfer dioxide is harmful to animal and plant life; it is the precursor to acid rain which can kill fish and stimulate the overgrowth of algae. You still want more? How long has that bottle been sitting on the shelf for who knows how long in that little yellow bottle. sucking in all the plastic and BPA flavor. I know people love the convenience of that little squeeze bottle, but buying a bag of lemons is not hard. That little bottle can no way substitute the vitamins and minerals that the amazing lemon will give you. Real Lemon Juice = Real Benefits and Real Results! 1. Freshen Up. Put a little lemon juice on your lightbulbs. When the light bulbs heat up, the fresh lemony scent will fill the air. Make sure the lightbulbs are cool before you add it! 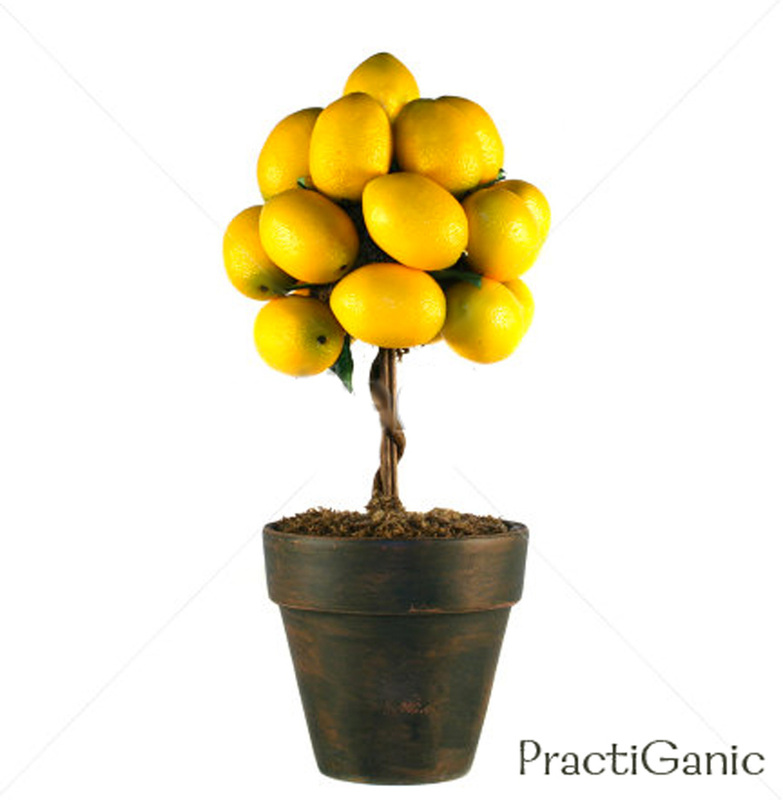 Limescale Build-up: Lemons are great and removing limescale build-up from sinks and faucets. Cut a lemon in half and rub it around the effected area. Let it sit for a couple minutes before rinsing with cold water and wipe off with a clean, damp cloth. Clean the windows: Simply rub a lemon wedge over a mirror or window, wipe with a dampened cloth then buff with a clean, dry cloth. Clean the floors: Tile, hardwood, pergo, laminate. 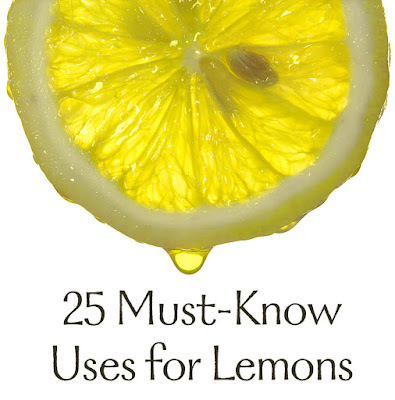 Lemon can help clean them all! Mix 1/2 c vinegar to a bucket of warm pater. Add 10 drops of lemon oil (essential oil) and start cleaning as usual. I also like adding a little tea trea oil to this mixture for extra antibacterial properties. Keep your fridge smelling fresh. Put some lemon juice on a cotton ball and place it in your refrigerator for a few hours to help knock out those icky odors. Freshen up your cutting board. In almost every meal, I'm cutting onions and garlic, delicious, but the odors can really get into the pours of a cutting board. 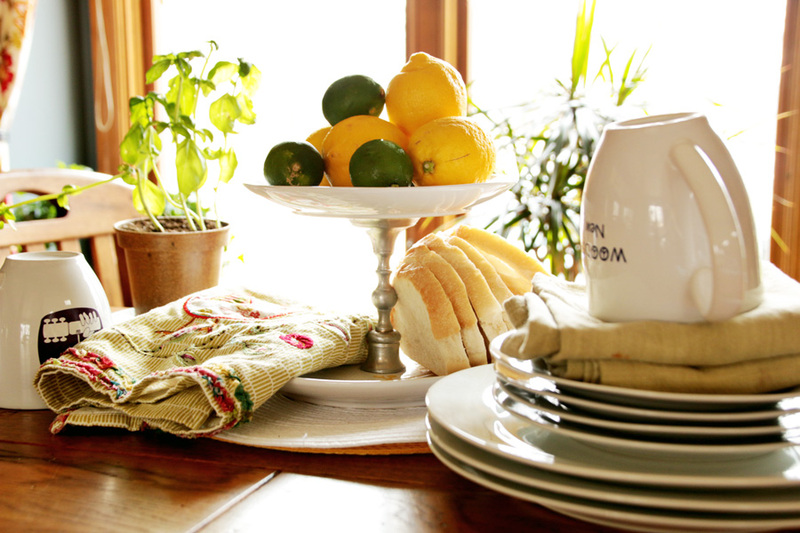 Rub a slice of lemon around on your cutting board to help release those juices that have gotten in the grains. Freshen up the disposal. Don't always compost your lemon rind. Once a week, I'll drop my down the disposal. 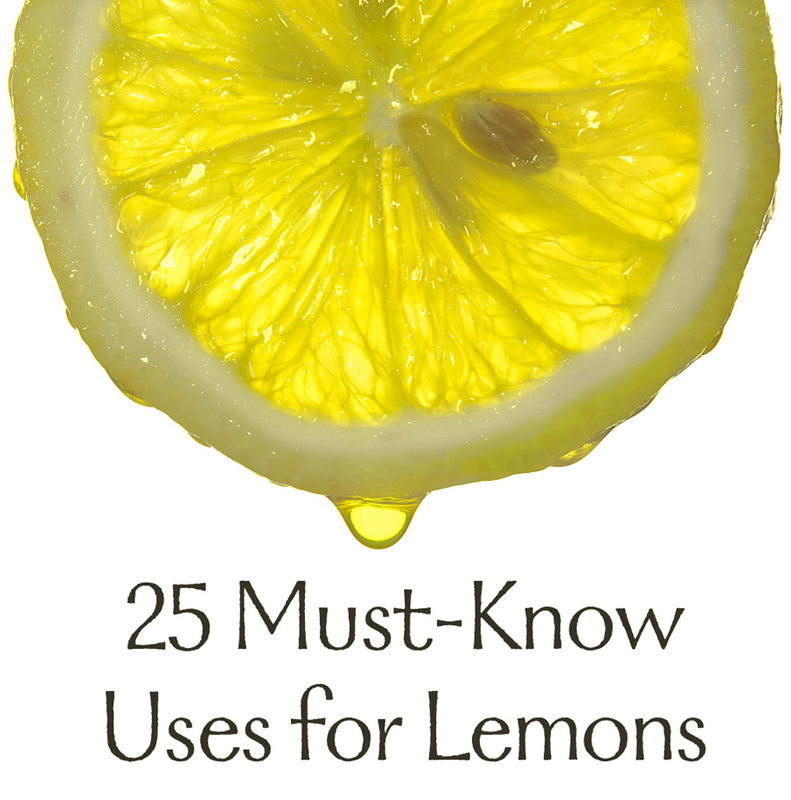 Them lemon juice helps get out the odors that can linger and get stuck in your disposal. Clean the dishwasher. Stab half a lemon and stab it onto the prongs inside your dishwasher. The acid with help degrease your dishwasher while leaving it lemony fresh. Clean the oven. Get those tough to remove stains and help degrease the oven. I use 2 Tbs baking soda mixed with 1 cup of water and juice from one lemon and scrub away. Make sure your oven is completely cook before starting. (This mixture works great on the stovetop too). 3. Decorate! I will buy a bag of lemons at a time. They are used as the centerpiece to my table as I use them. 1. Flush out toxins. I still do love a glass of tea in the morning, but lately I have been sticking with warm lemon water. It helps detox by flushing out the toxins as well as helps aid in digestion. 2. Boost immunity. I love keeping lemons part of my daily diet. Lemons are a great source of vitamin C and the pectin fibre in lemons help stimulate the production of antibodies. 3. Help the cough and sore throat. Lemons help expel mucous and soothe your throat. I love putting lemons in my daily tea but if you want to take it one step further, Mix 1/4 lemon juice, 3/4 c raw honey and 6 Tbs of olive oil. Heat the mixture up so until it is thoroughly mixed but do not boil, it will hurt the honey). Let cool and enjoy 1 tsp every two to three hours. 4. Kick nausea to the curb. Simply smelling a lemon can help relieve your queasy feelings. 5. Dark patches. Under the arms, on the elbows and even age spots. Lemon juice is a natural skin bleacher. Dilute juice in water before applying. Be careful though, it can dry out your skin so make sure to moisturize afterwards or add a little honey or aloe vera to the mixture. *Make sure to try on a test patch before being too liberal with use. 6. Quick freshen-up. Next time your need a quick freshen and don't have any deodorant, use a little lemon wedge and rub it on the pits! It will only last a few hours but it does the trick when you need it to. 7. Natural Sun-Kissed Hair. Remember the days of Sun-In and other natural highlighters for your hair?!? All you need is a little lemon. Mix 5 Tbs with 1 cup of water and wet your hair. Now the best part ... go sit out in the sun until your hair dries. (If you have dark hair, red tones usually come out instead of blonde). 8. Strong and Shiny Nails. To increase shine and strength, soak nails in juice for 10 minutes then, brush them with a small mixture of equal amounts of water, apple cider vinegar and lemon juice. This can also help remove yellow and discolored nails. 1. 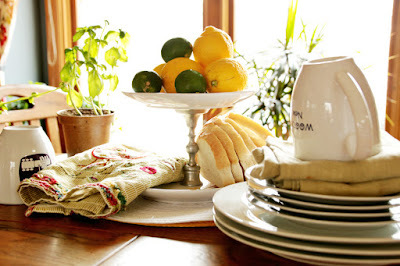 Deter Pests and Creepy Crawlers: Most insects do not like the smell of lemon. Either squeeze healthy amounts by your doors and windows to keep them out or leave the cut strips of peel and pulp out. 2. Fill your compost: Citrus is great for your compost pile. It will help strengthen your soil quality and help regulate the flow of water and oxygen to your plants. 3. Weed killer: Use liberal amounts in your pathway cracks or patio. You can also use it around your plants, just make sure not to get it on your plants ... you don't want to harm them. 1. No more fresh 'brown' foods! : As soon as you cut your apples, potatoes, bananas and more, they start to brown. Simply squeeze a little lemon over them or keep them in lemon water until you are ready to use them. 2. Avocados don't brown right away, but they can turn after awhile. I always rub a little lemon juice on the half of the avocado that I'm not using before putting it in the fridge. Make sure that lemon juice is part of your guacamole recipe too! Keeps it looking fresher longer. 3. Sour it: Add a little lemon to milk or cream when in need of sour milk or sour cream.